II. What Causes Hair Fall? Hair fall is a common thing which is happening every day. A study showed that there are about 60 hairs shed per day. However, falling too much hair is another problem. If the amount of hair fall reaches to 100 strands per day, you should care about it more. This problem not only has impacts on daily activities but also makes people concerned about what diseases they may catch. 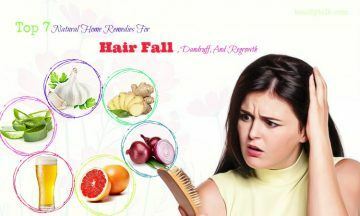 In this article, Beauty Talk will recommend some of the most effective home remedies for hair fall which are very easy to do to help you deal with hair fall. 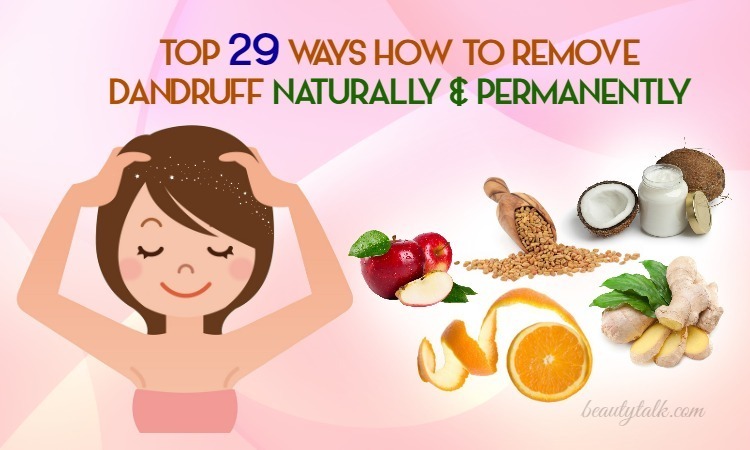 Continue reading this writing to have more knowledge to take care of your hair. I. What Is Hair Fall? The problem of hair fall occurs when the amount of hair fall is much more than the amount of hair growth. In some serious situations, your hair cannot grow and eventually lead to baldness. Alopecia areata (patchy hair loss): Being bald in one or some parts of the scalp hair. Alopecia totalis: Falling all of the hair on the scalp hair. Alopecia Universalis: Falling the hair on the scalp and the body. Changing hormone: The concentration of estrogen and testosterone in people who are facing up with aging or women after giving birth reduces significantly. That will affect much not only on the growth but also the color of the hair. Overstyling: Nowadays, because people too focus on their appearance, they use more hair treatments, which directly affect the hair root. Moreover, some fake products made of too many chemicals spread far and wide, cheating consumers by high-quality product labels. Stress: Both emotional and physical stress can bring out hair fall. When thinking too much, our body will produce some extra hormone, which has adverse effects on the growth of the hair. Diet: Hair depends on 95% of nutrients from the blood, especially vitamin H and B5. 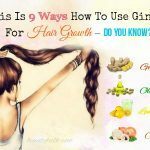 Therefore, the more nutrients you supply, the stronger your hair will become. Beer is a common thing we often see in parties or merrymakings. Moreover, containing a huge amount of protein and vitamin B1, beer can restore broken or damaged hair. Keeping hair with beer also helps to prevent ringworm and skin diseases. It provides the moisture for your hair and scalp to keep your hair long, thick and grow very quickly. Containing a large amount of sulfur, onion is the key to improve the blood circulation. This amount of sulfur also promotes the production of collagen so your hair will become stronger and shinier. In 2002, Dermatology Journal pointed out that the reaction of onion to reduce hair fall is very effective . 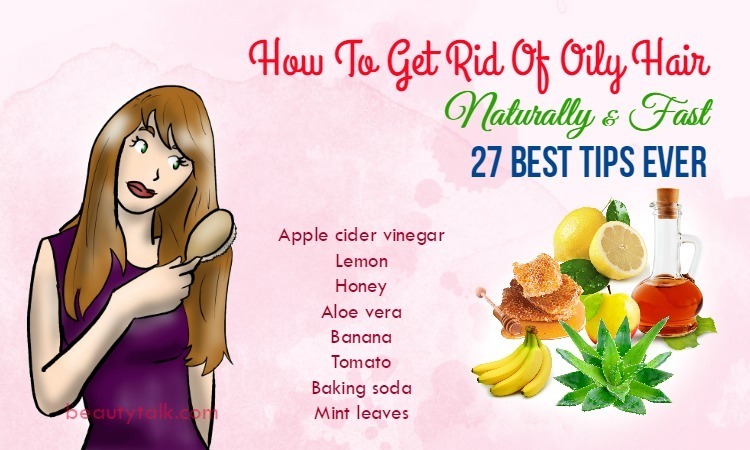 73% people who tried the remedies using onion are successful. Their hair is growing again and becomes stronger and stronger. If you do not have enough time to do this complicated method, just press an onion, put in a fridge and rub into your scalp every day. Aloe vera has known as “King of Herb” for many years. There are hundreds of nutrients containing in aloe such as mineral, vitamin, amino acids, etc. 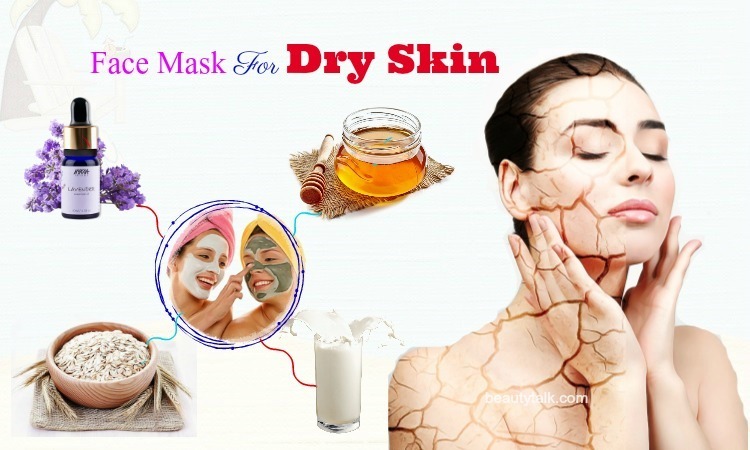 It has some enzyme that not only promotes the hair growth but also reduces dead skin cells from the scalp . Additionally, the aloe vera extract also helps to balance the pH of the scalp and hair. For this reason, aloe is one of the best ingredients to prevent your hair from falling. The remedies from the aloe are very simple. Do this method frequently 3-4 times a week to see the market result. Or you can do the traditional way: Firstly, press the aloe to keep the gel and throw away the waste. Then rub this gel on your scalp and rewash with water till the gel dry. Apart from the remedies for hair fall, aloe has other benefits such as improving digestion, healing side effects of radiotherapy, reducing blood sugar level, relieving joint and muscle pain, etc. Thanks to the vitamin B complex: B1, B2 and vitamin E in garlic, it will convert the essential vitamins faster, help the hair grow quickly and restrict the hair loss as well . Consequently, many people use the home remedies with garlic and then receive the success results. Swat 4 or 5 garlic and mix into vitamin E attar, chicken egg yolk. Ginger can cure a large number of diseases such as a cough, fever, hay fever, high blood pressure, etc. 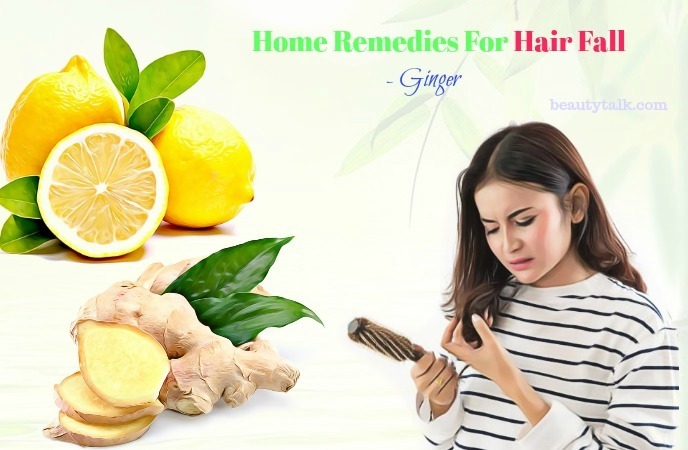 A few people know that ginger also has a tremendous impact on reducing hair fall by promoting the blood flow to the scalp and boosting the circulation efficiently. Rub this mixture into your scalp and massage gently. The grapefruit skin contains many essential substances such as oils, pectin, naringin, vitamins A, C, E, etc. It will not only protect the hair from harmful factors but also stimulate the hair growth and reduce hair fall. 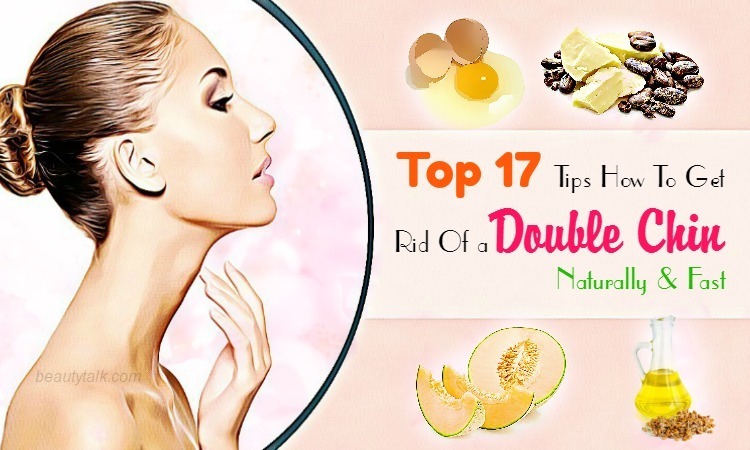 After eating grapefruit, do not throw away the grapefruit skin immediately as they are very useful. You can use three grapefruit skins, cut into small pieces, dry them out and boil them for about 15 minutes. 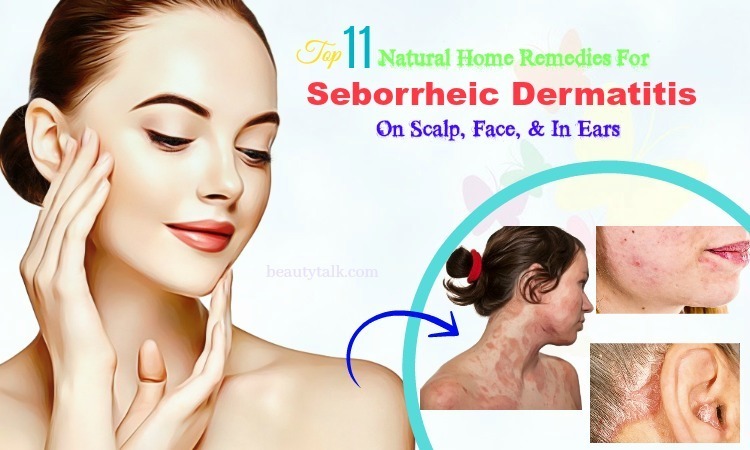 To get the best result, you should also add some soapberries. When the water is warm (not too cold), use this water to wash your hair and massage smoothly. You do not need to rewash with shampoo or hair conditioner. Do it in 1-2 weeks to see the market effect. The easiest way is that you need to prepare some guava leaves and one liter of water. First, you boil the guava leaves and wait until this water is warm. Wash your hair as usual then use the water of guava leaves to rewash. Do this method frequently in a week, about 3-4 times. Put a small number of guava leaves into a kettle and boil them. Wait until the water is warm and enjoy it. It provides very good nutrients and antioxidants to your scalp and hair. They contain vitamins B, E, magnesium, phosphorus iron, zinc, etc. Iron and silicon found in wheat, whole grain rice help the body absorb more minerals and vitamins from other foods. When your body is rich in vitamins and minerals, hair fall is no longer a problem for you. Vegetables like peas or beans are important for your diet because they contain a large amount of protein which is essential for hair growth. Iron in soy will increase the production of red blood cells in the human body, which helps the cells in the body to get more oxygen. 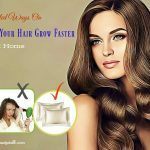 Therefore it will stimulate the growth of hair. Apple, strawberry, banana, orange, and melon are the best fruits to provide the essential vitamins that will prevent your hair falling. Tomatoes are used in almost fast food nowadays to avoid consumers feeling tired. They contain a lot of beneficial nutrients such as carotene, fiber, vitamins and potassium which are very good for human health. Especially vitamin B, vitamin C and beta-carotene help the body fight against the oxidation of the body, reducing the risk of death from cardiovascular disease and cancer. Most of the structure of the hair is from protein, so a high protein diet is a great way to prevent hair fall and improve the growth of hair. Protein deficiency can make the hair weaker. Eggs are very rich in protein, so frequently using this food is a way for you to provide adequate amounts of protein for the body. 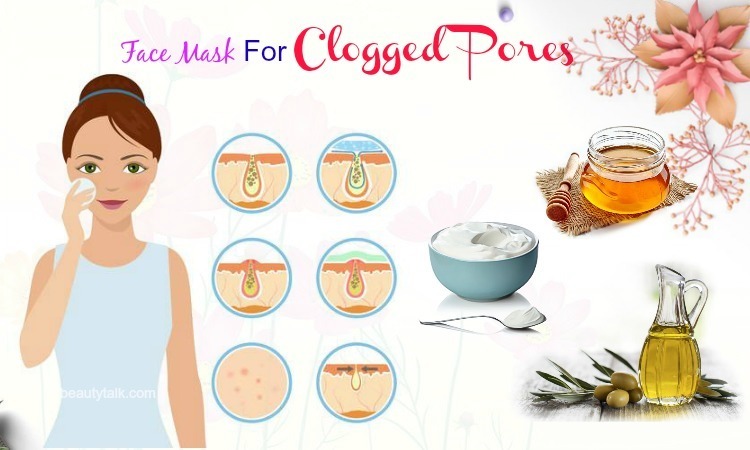 They also contain a huge amount of sulfur, which promotes the hair grow. They improve the blood circulation to your scalp and prevent hair fall as well. Seafood plays a very important role in making your hair grow faster. Fish provide the sulfur and fatty acids, which are very necessary to sustain the health of the hair. Essential fatty acids found in fish not only help your hair grow faster but also give you a smoother and healthier nail. You should eat fresh fish instead of frozen or canned foods. Besides, foods rich in zinc such as oysters, clams, shrimp, and oysters are good at strengthening the hair follicles and preventing hair fall. In contrast, you should not eat too many candies, milk, chocolate, fried food, etc. because these foods can lead to the disturbance of the change of fat, which can turn your hair into yellow or make it drier. Additionally, you also need to remove spicy substances, such as peppers, ginger, alcohol, beer, etc. because these types of food can react the scalp and cause more hair fall. Seeds such as sunflower seeds, peanuts, pumpkin seeds can be lessened as they are high in fat that indirectly affects the hair growth. 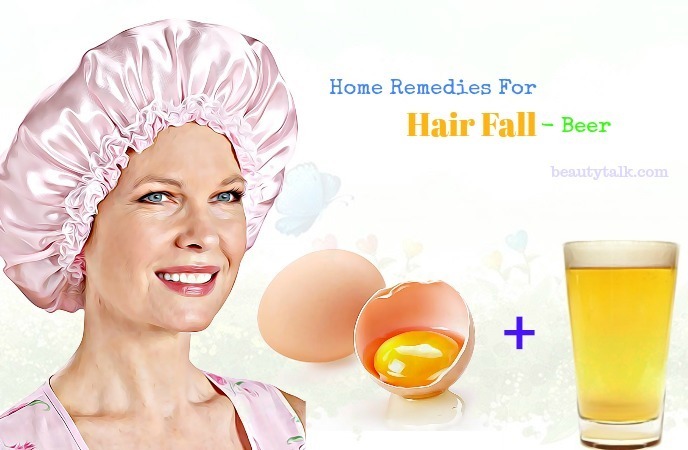 All in all, there are many effective home remedies for hair fall that you should try. 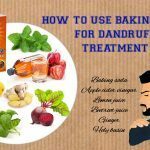 However, in some serious situations, if you continue falling hair after trying these methods, you should go to see the doctor ask for more advice. You can learn more the natural treatments for your hair on our Hair Care page. In case you have any queries, do not hesitate to give your comments about this writing on the form below.